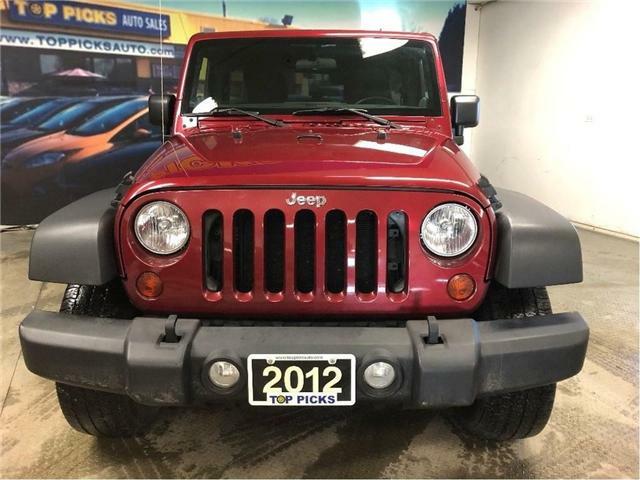 $18,551 x 60 Months @ 6.9% APR (estimated financing rate, cost of borrowing $3,408). $0 down payment. 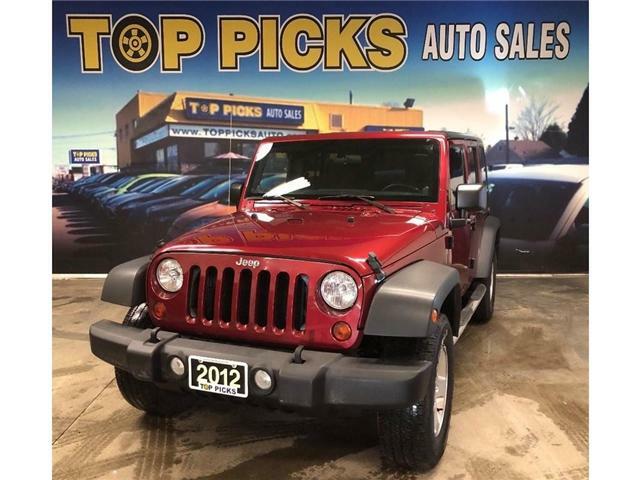 Exceptionally Clean 4 Door Jeep Unlimited!...Hardtop, 6 Speed Manual, Air Conditioning, 3.6 Liter V6, Alloy Wheels, Cruise Control, Tilt Steering, Bluetooth & More!